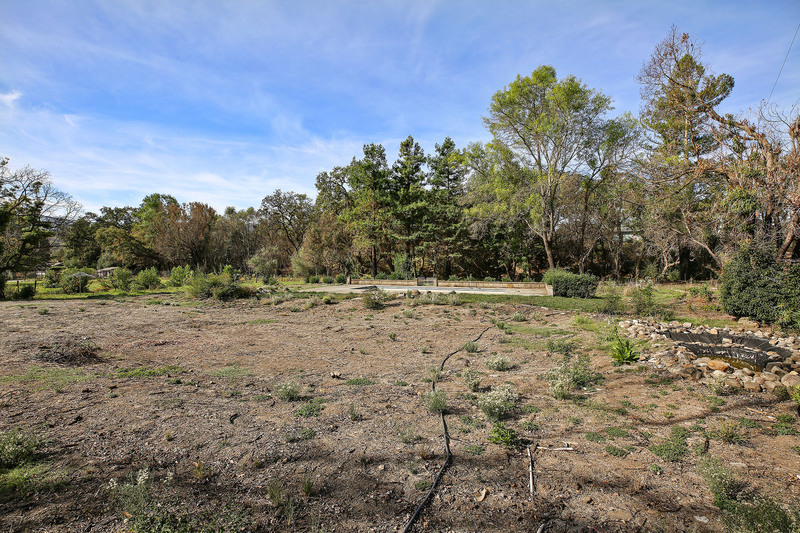 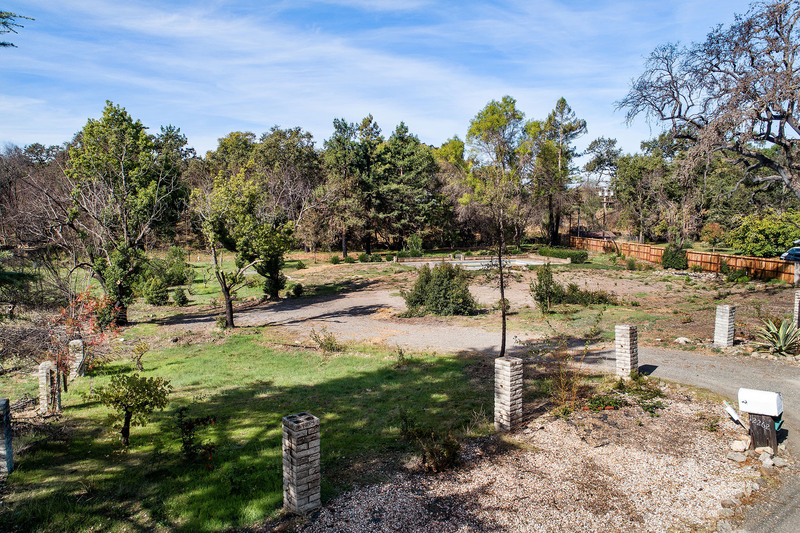 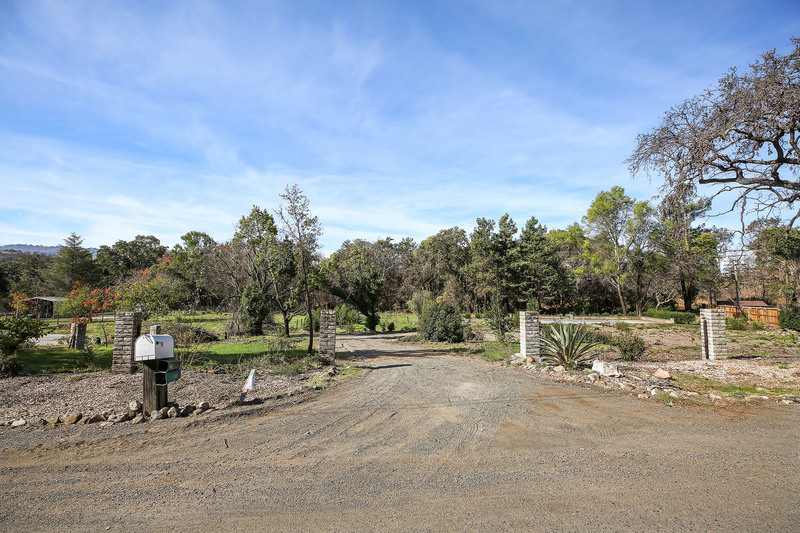 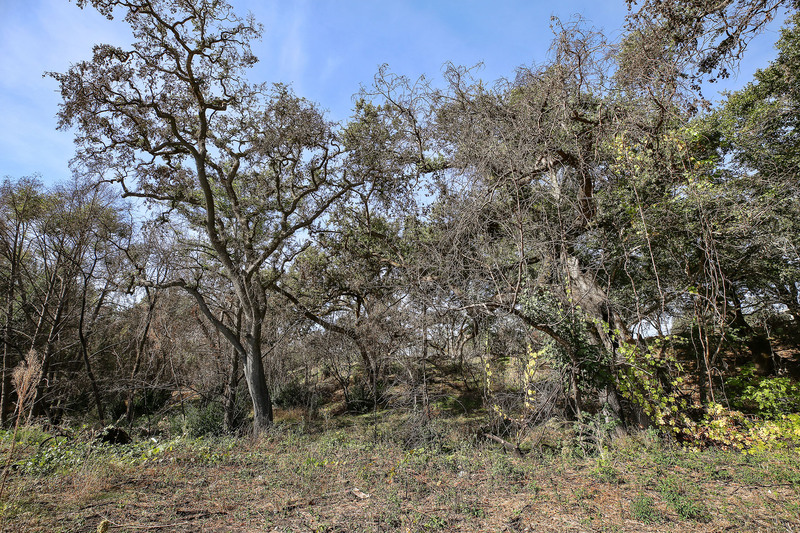 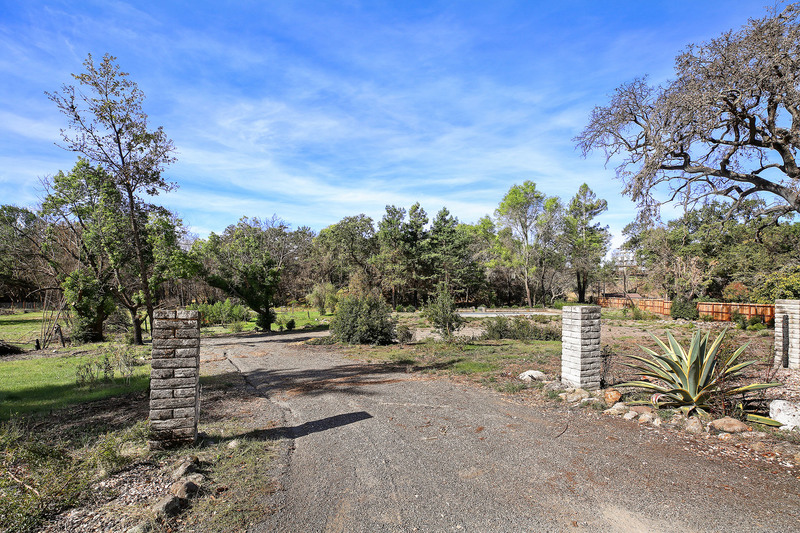 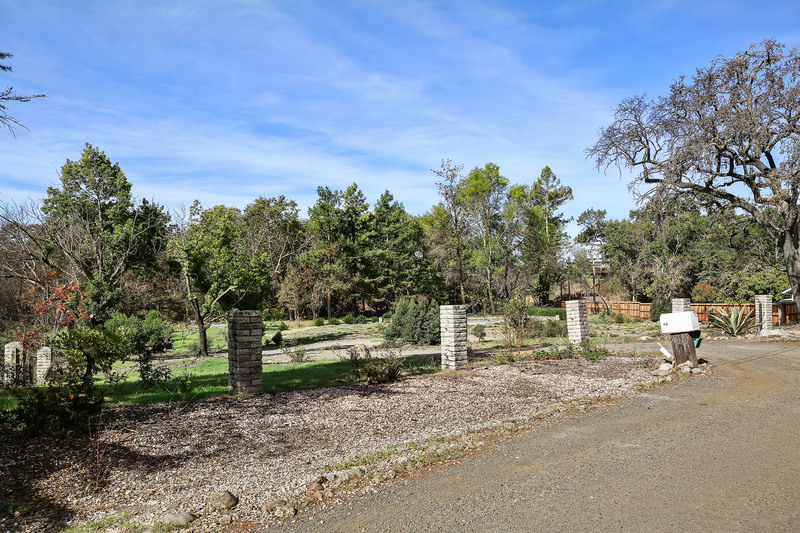 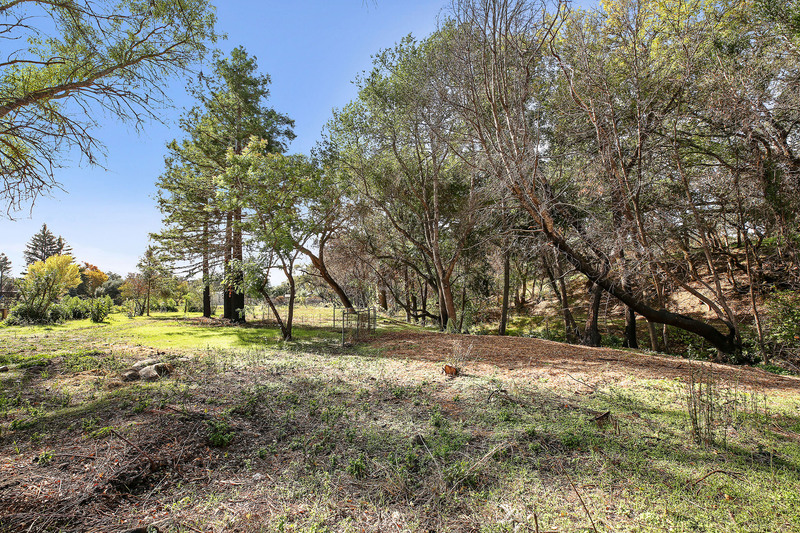 Beautiful building site of over 1 acre in the desirable Trinity Oaks neighborhood. 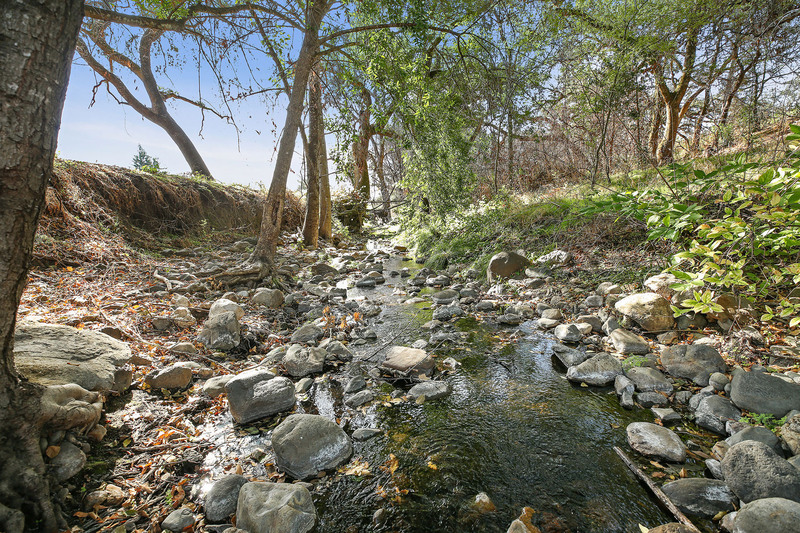 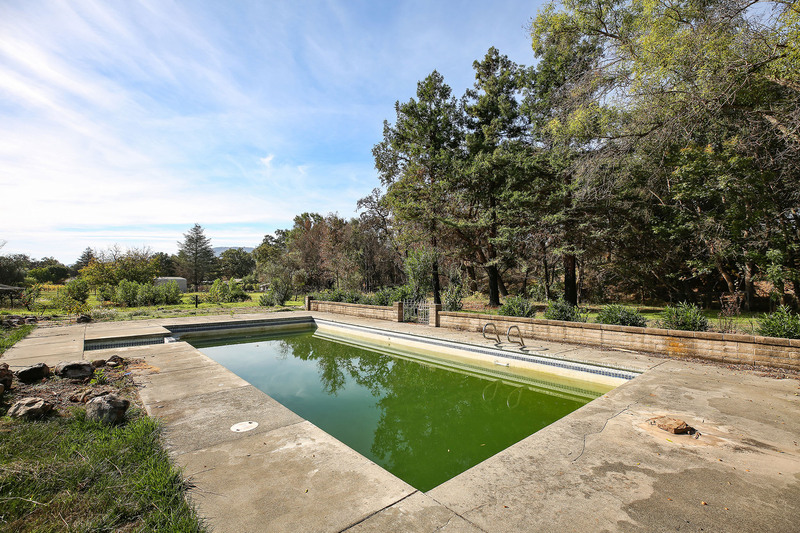 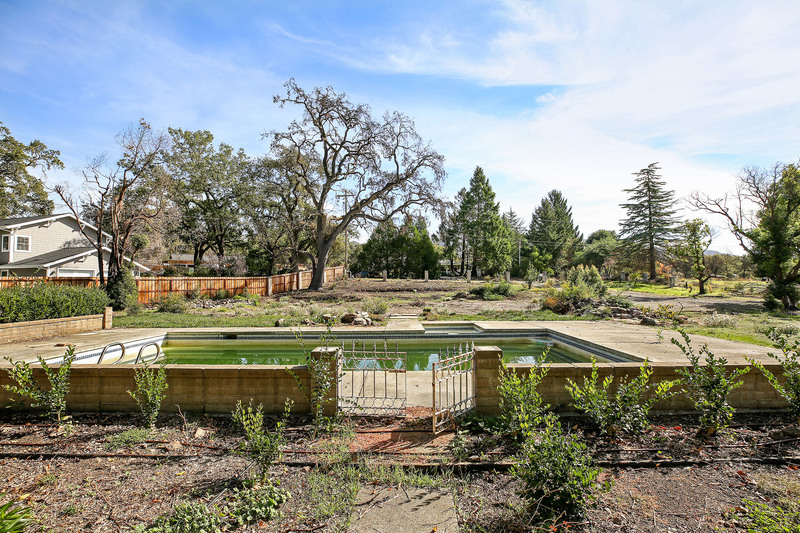 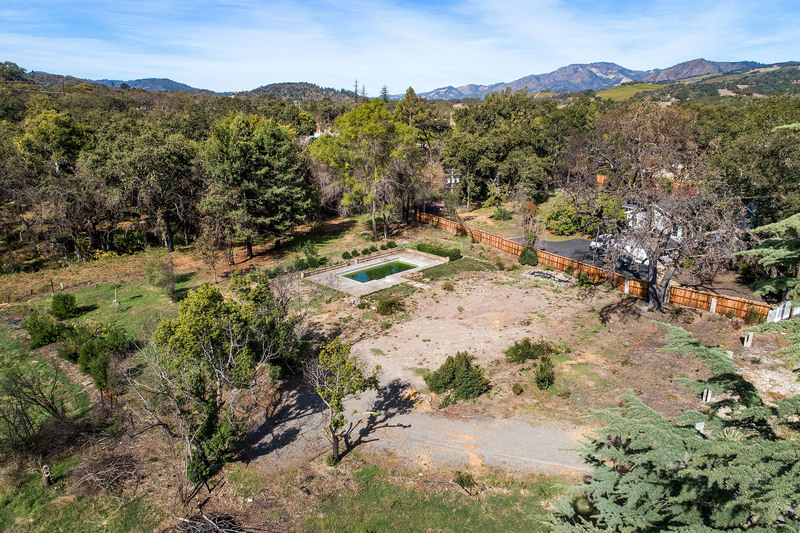 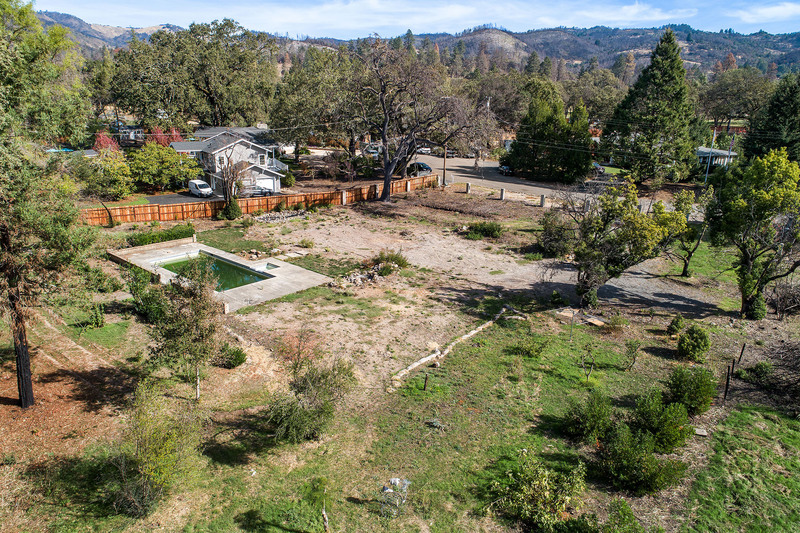 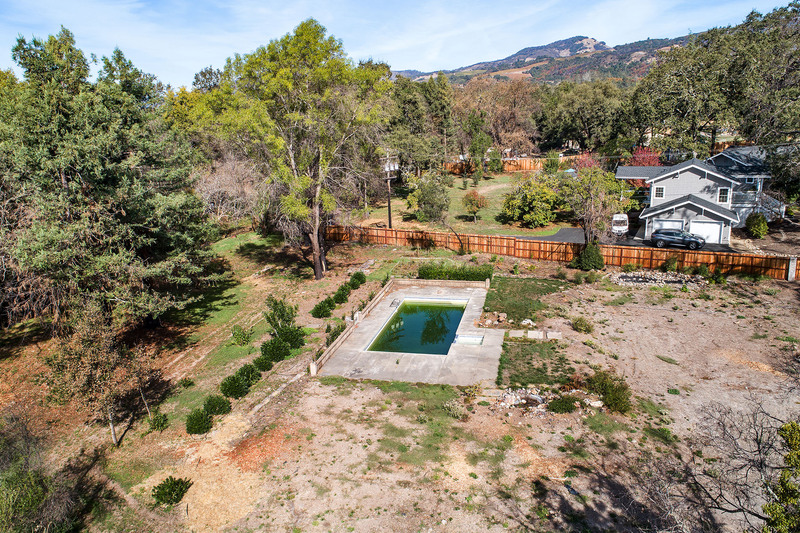 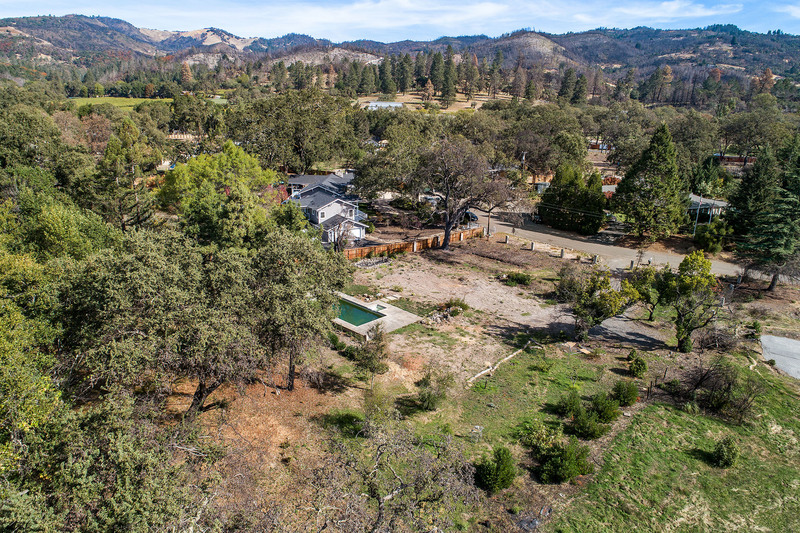 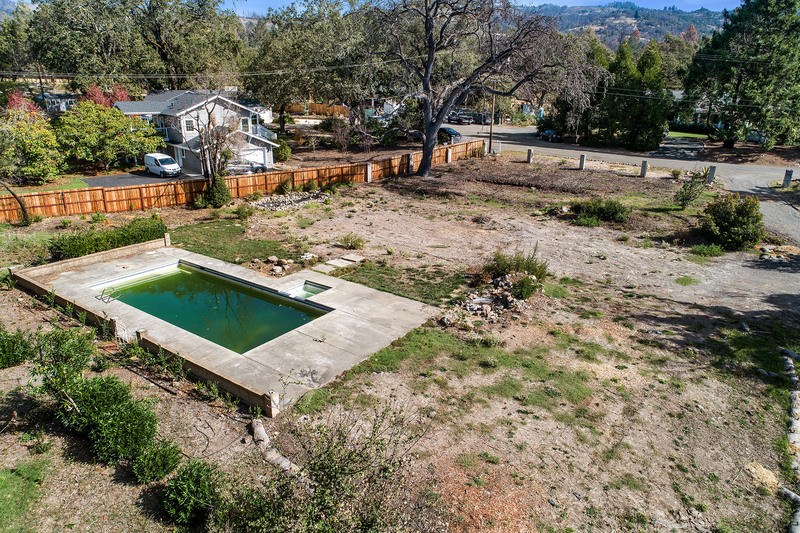 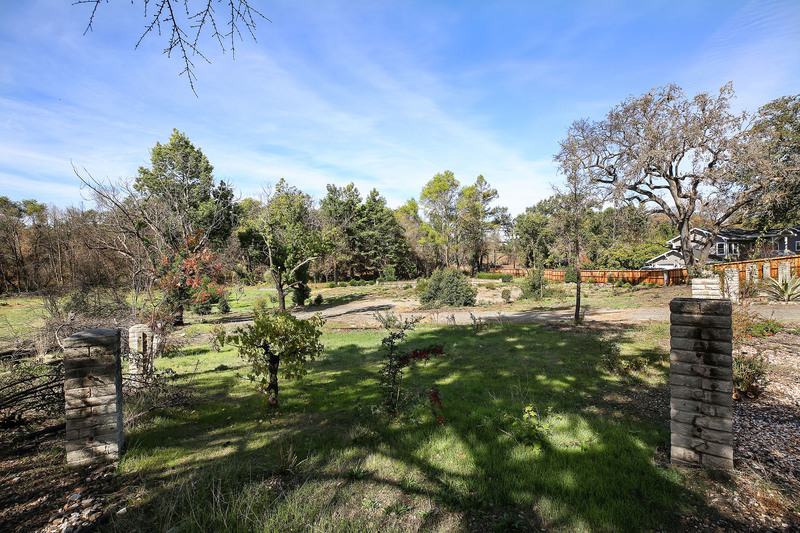 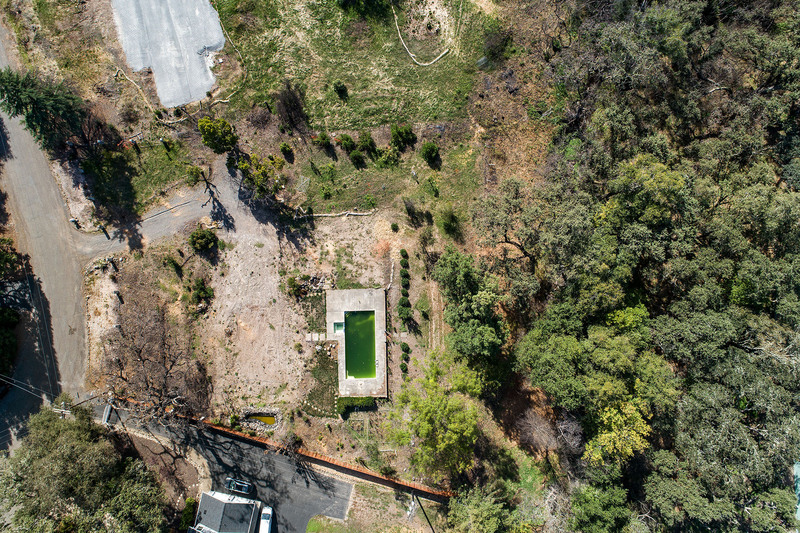 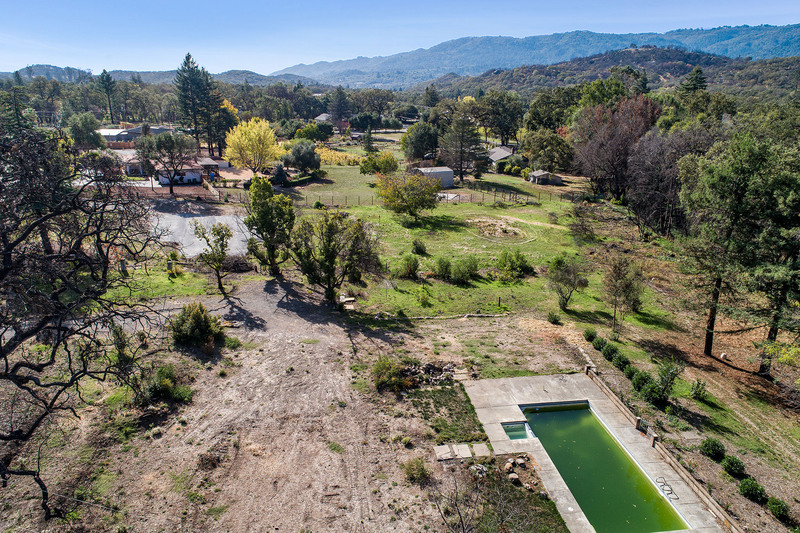 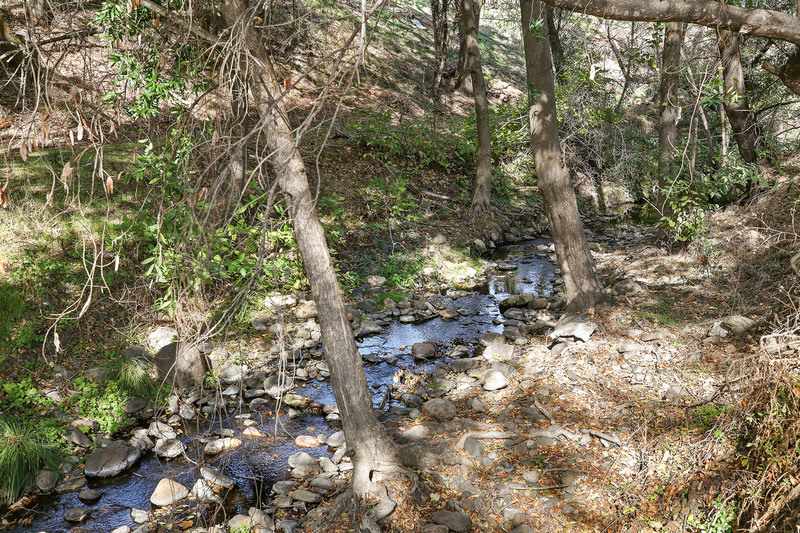 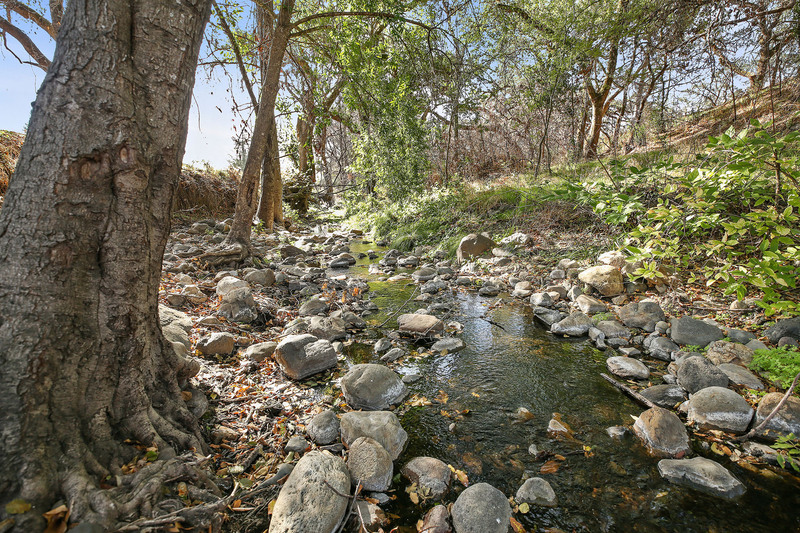 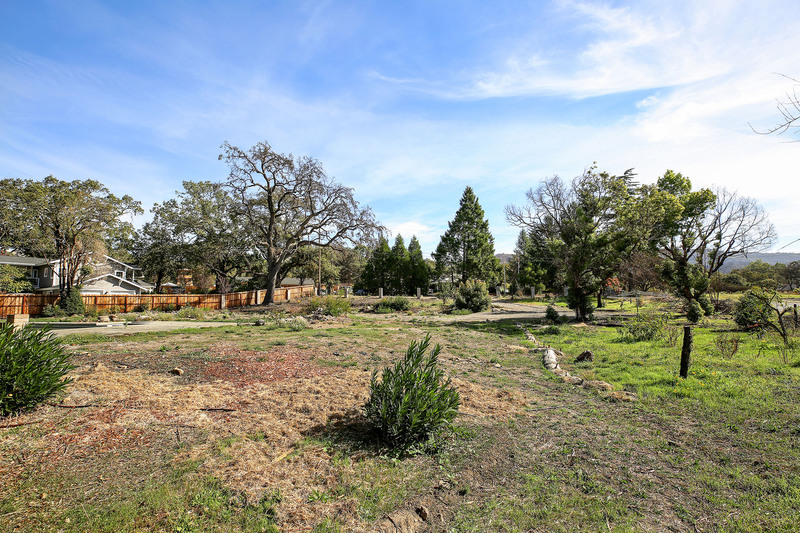 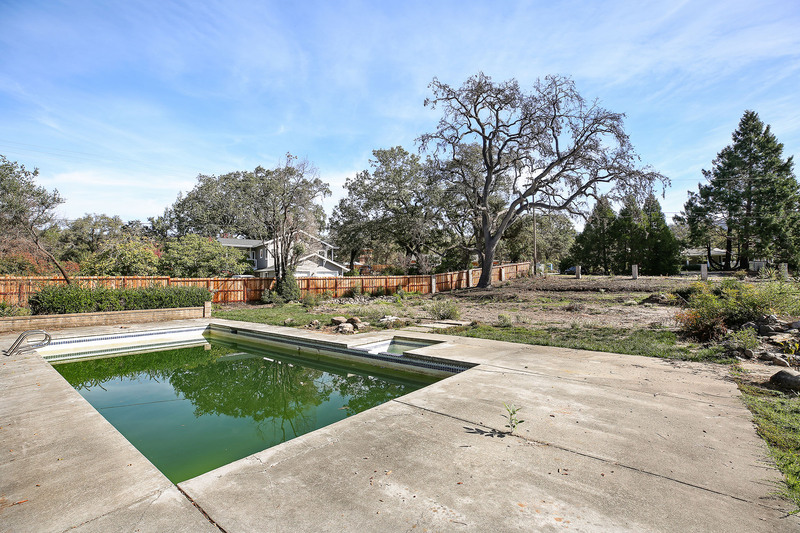 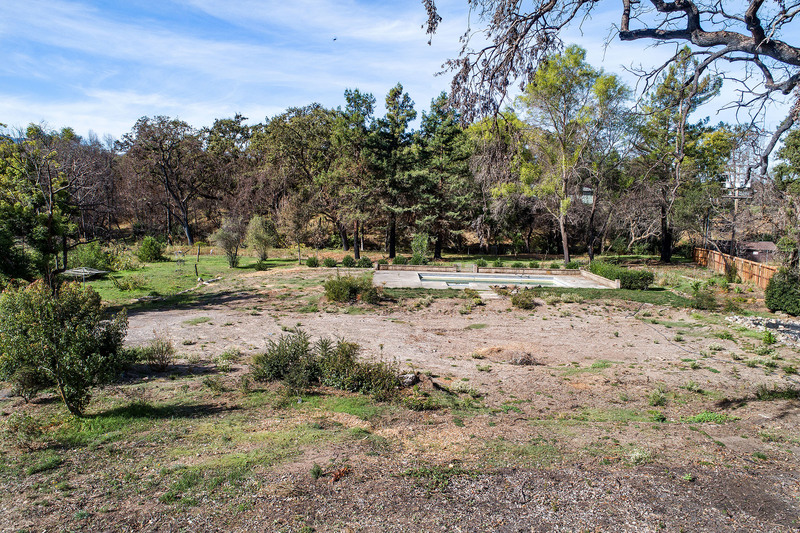 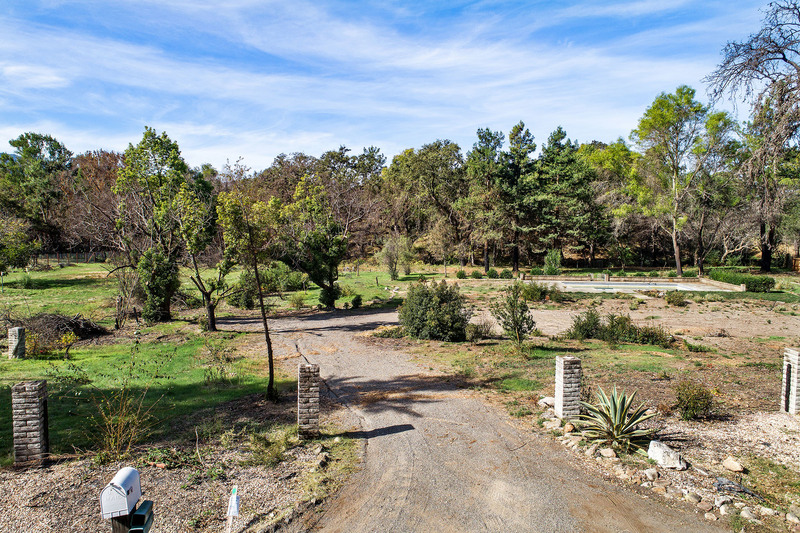 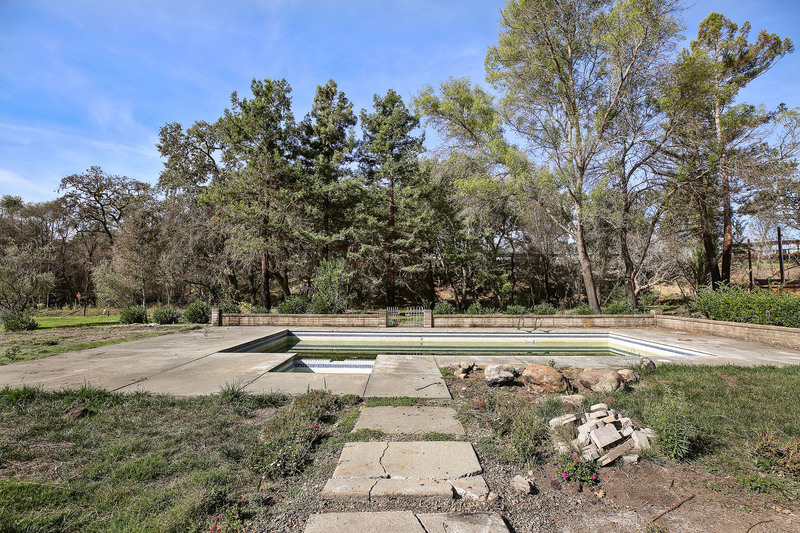 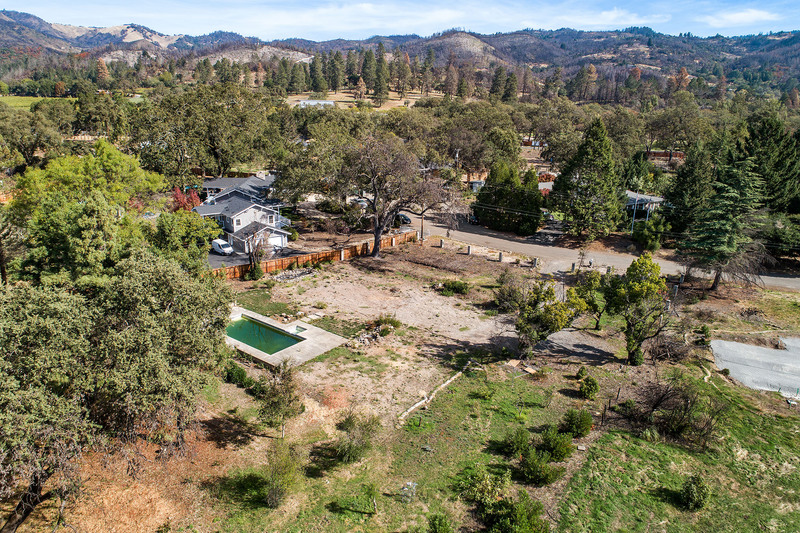 The parcel is adjacent to the creek and has majestic Oaks, some mature plantings, and a large rectangular pool with hot tub. 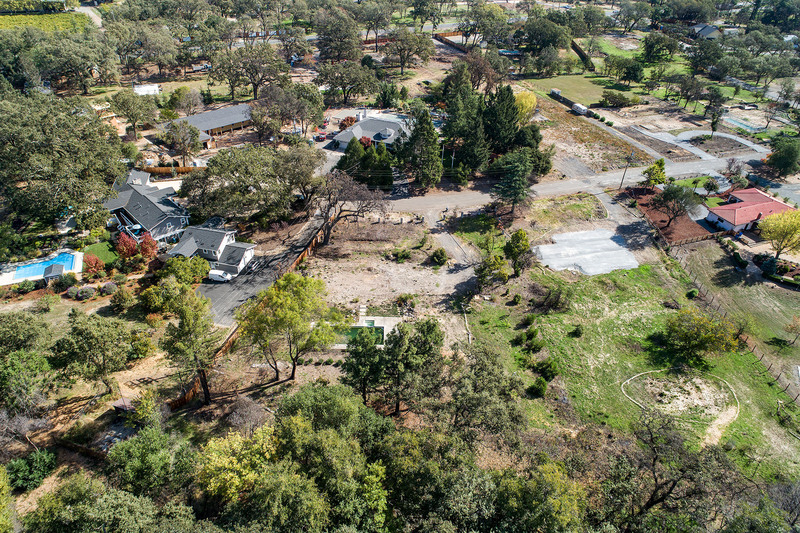 Prior to the fires, the parcel had a 3 bedroom/ 2.5 bathroom main home consisting of 2,996 squre feet plus a 1 bedroom/ 1 bathroom guest house of 500 square feet. 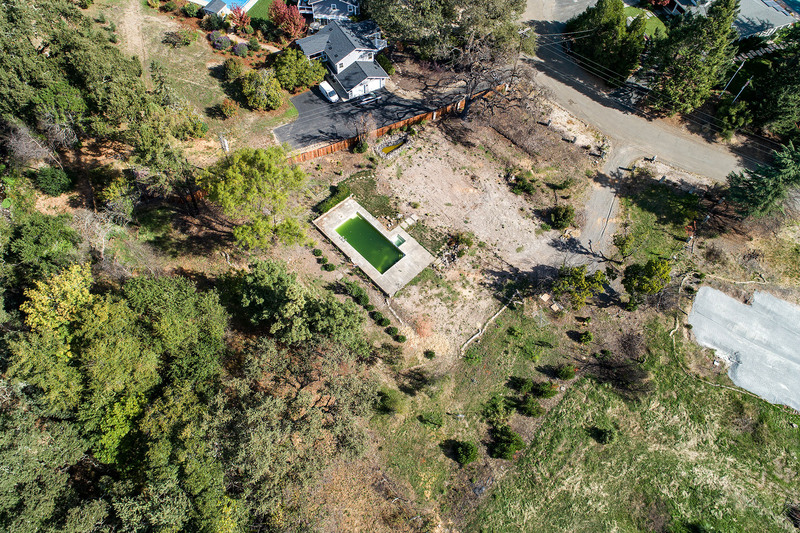 Septic has been pumped and inspected. 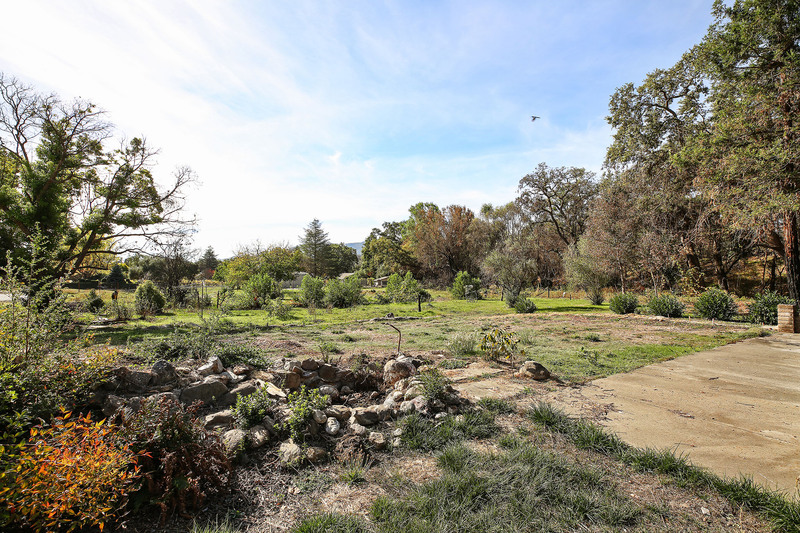 Site cleared and Property Clearance Notification on file. 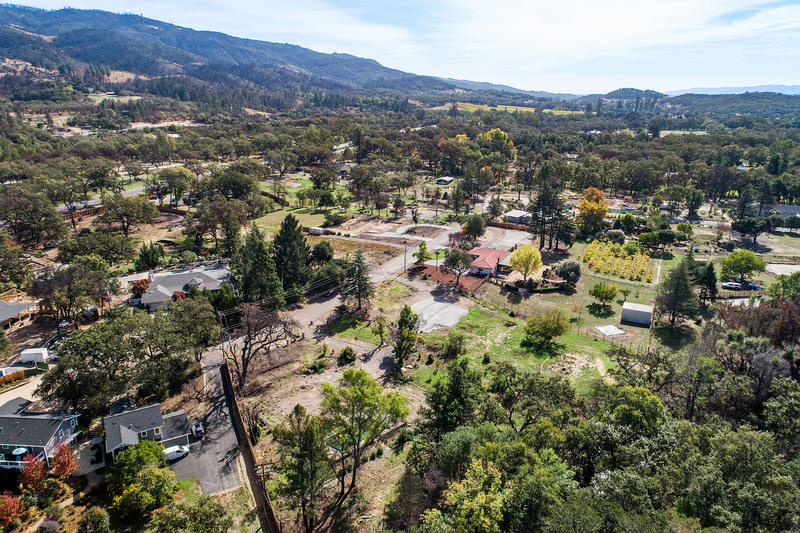 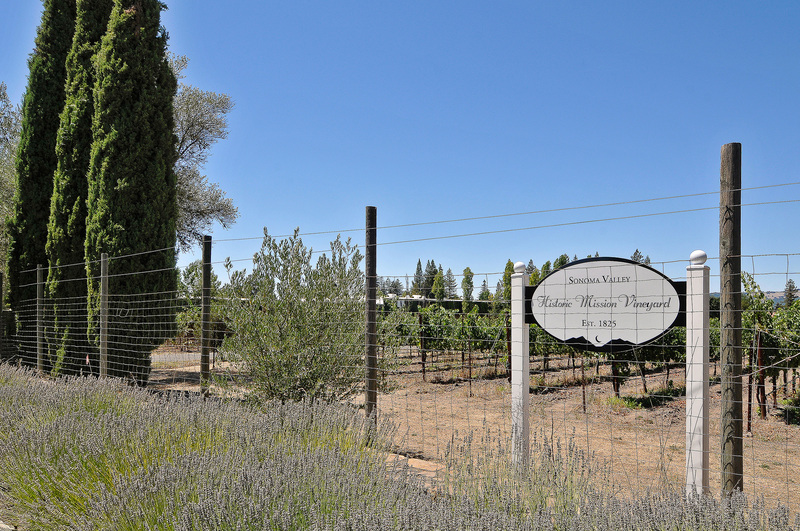 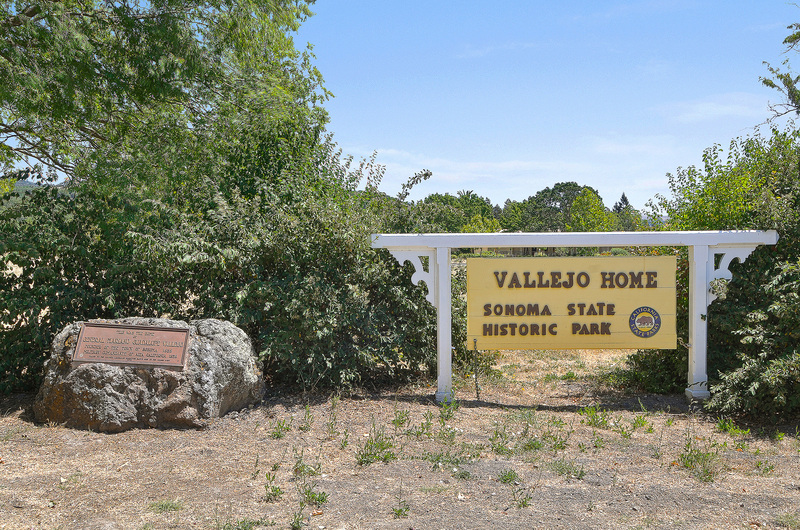 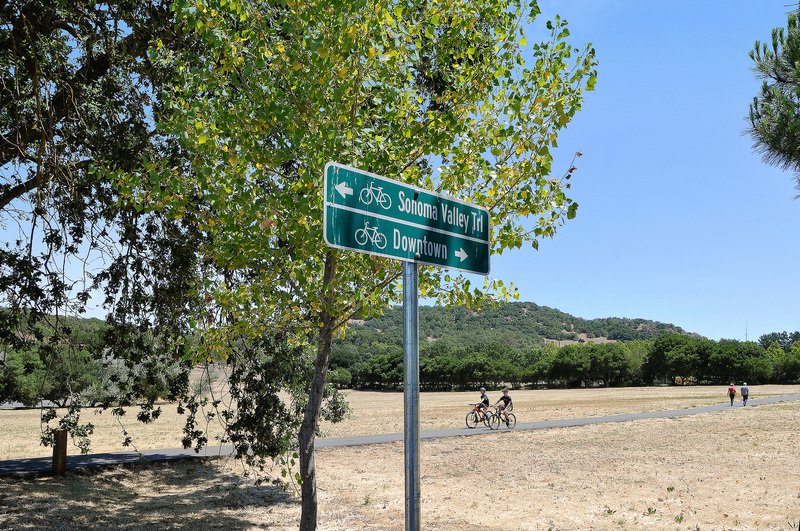 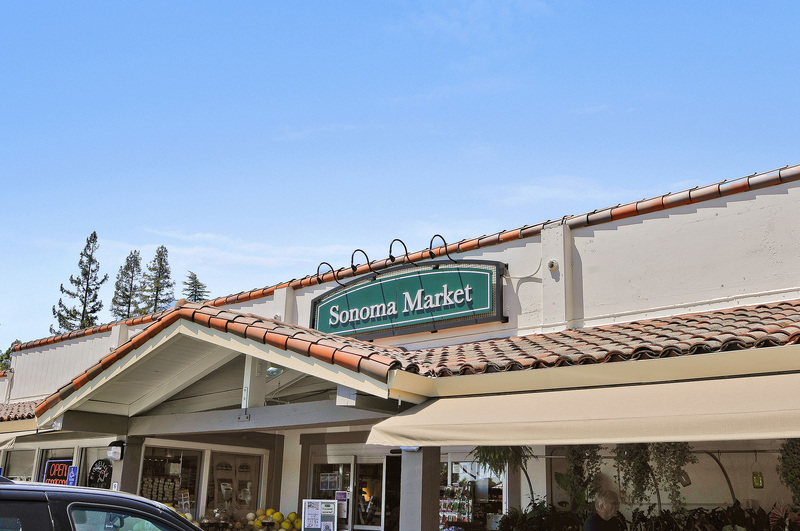 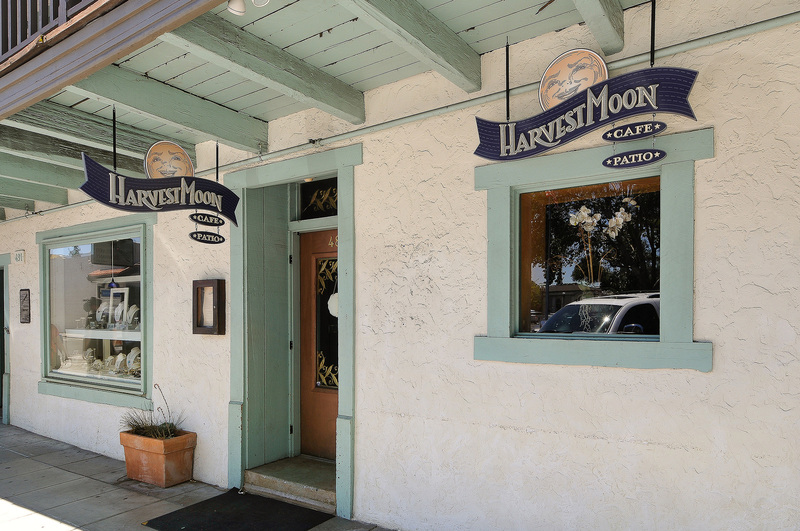 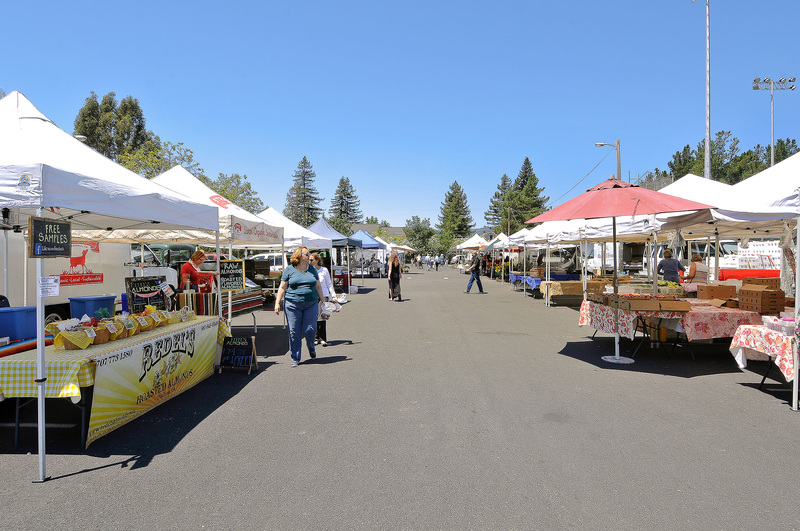 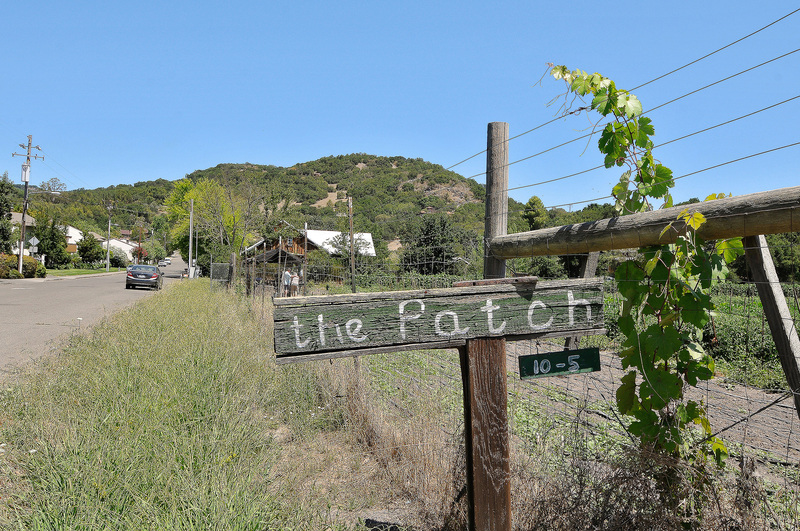 Just off state Route 12 in Sonoma County's Valley of the Moon is the hamlet of Glen Ellen. 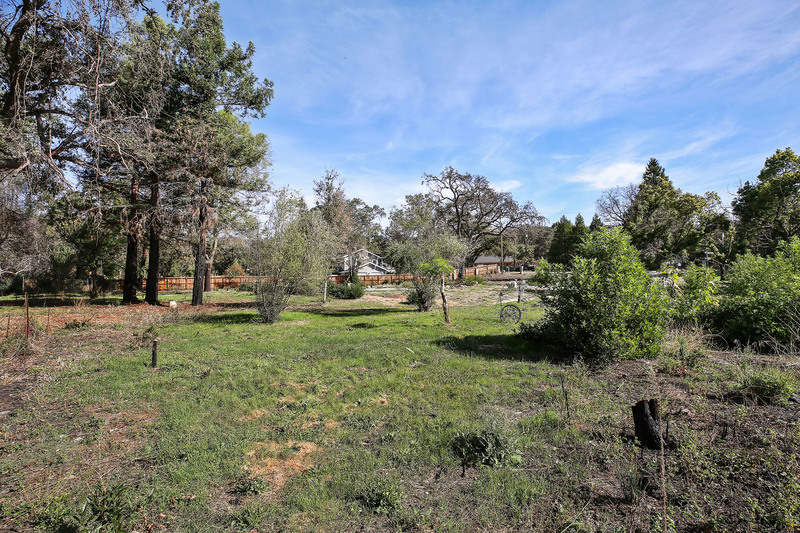 In the surrounding countryside, old barns, fragrant eucalyptus, and ancient trees are prevalent. 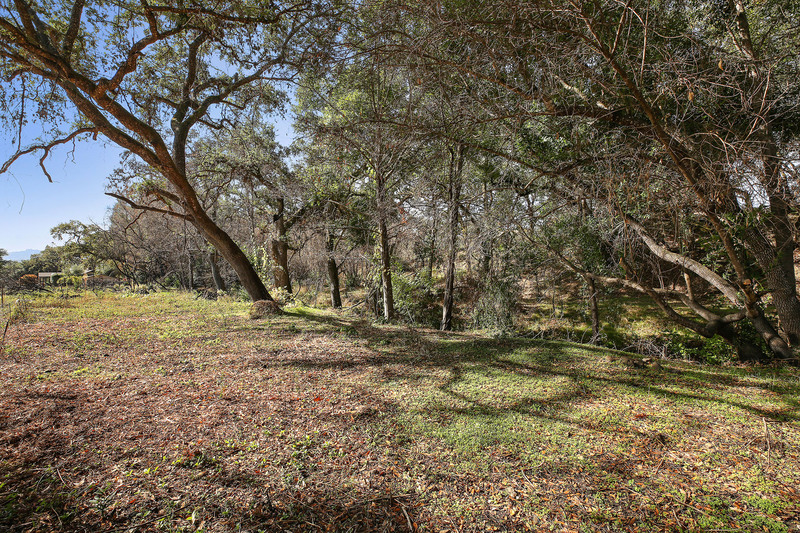 Nature takes center stage here thanks to the 535-acre Bouverie Preserve of Audubon Canyon Ranch. 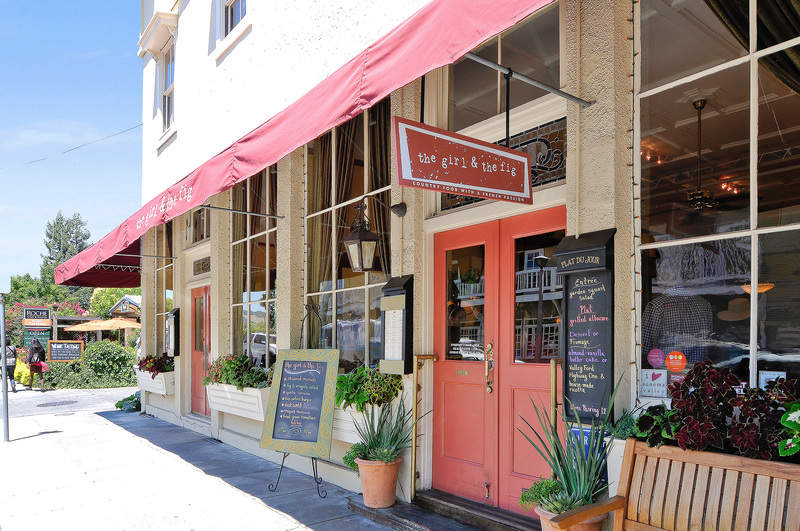 Food writer and epicurean M.F.K. 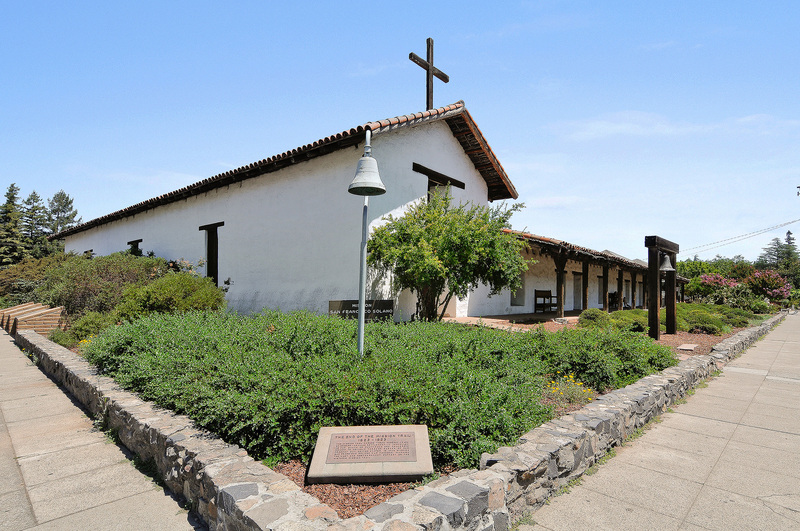 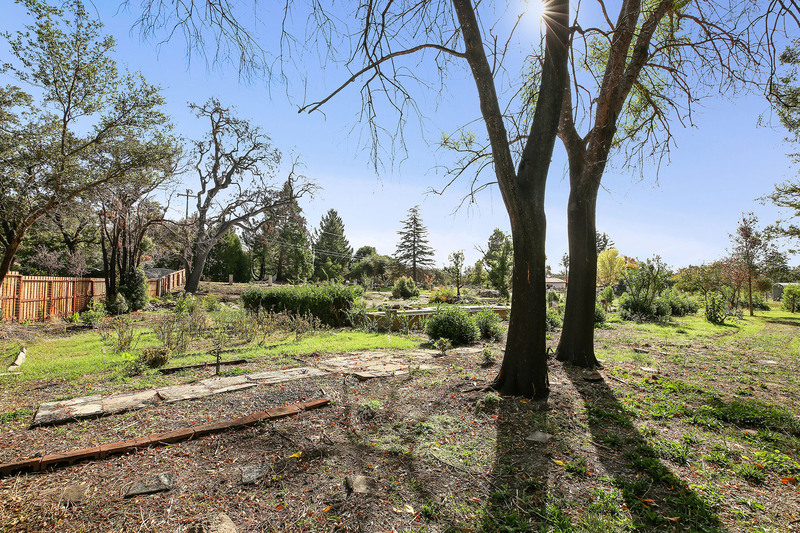 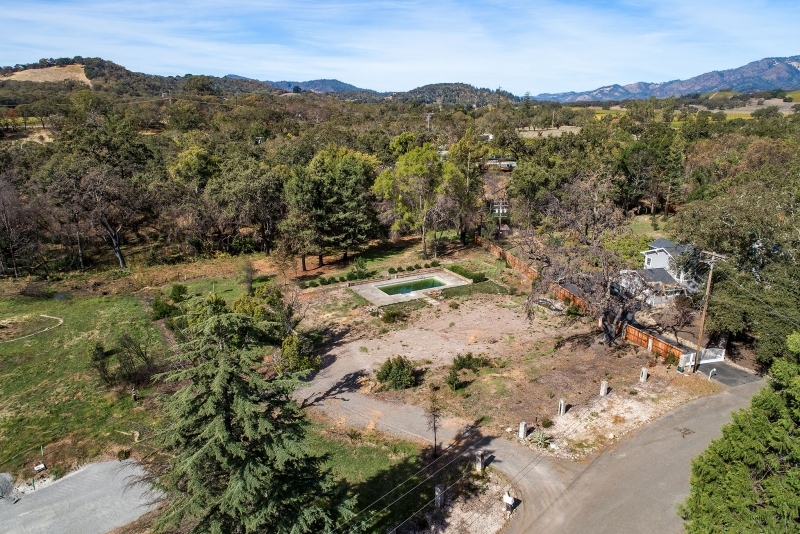 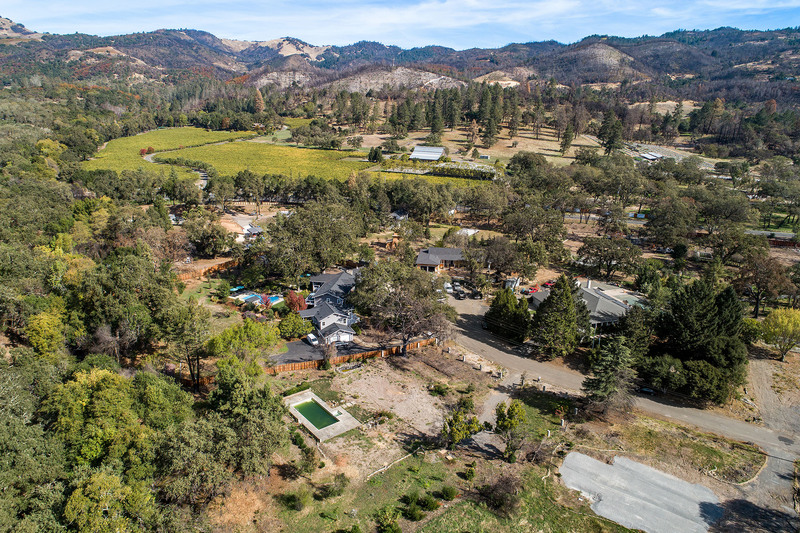 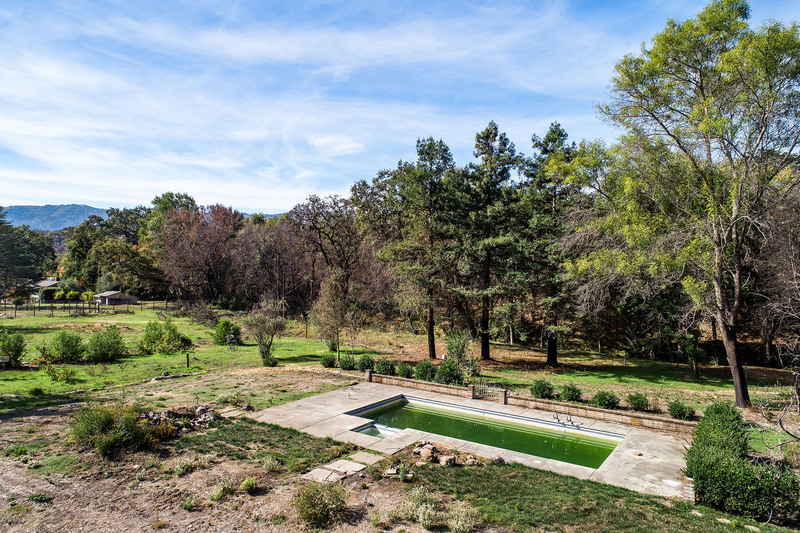 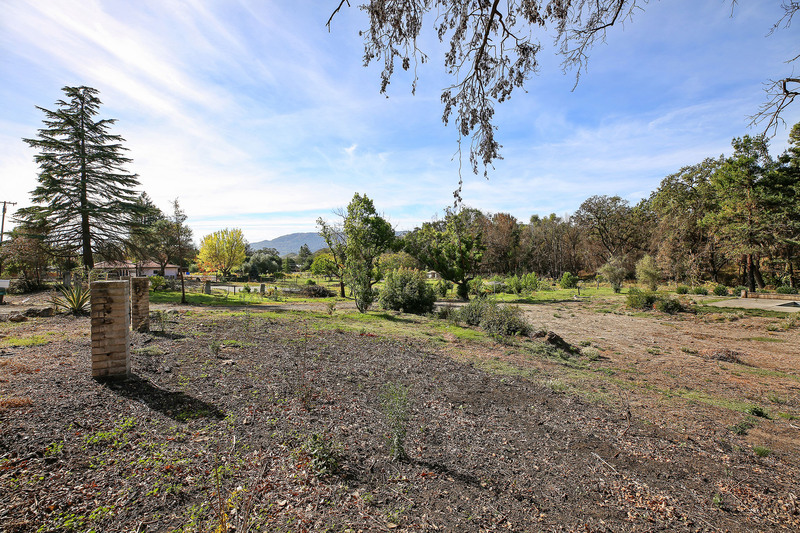 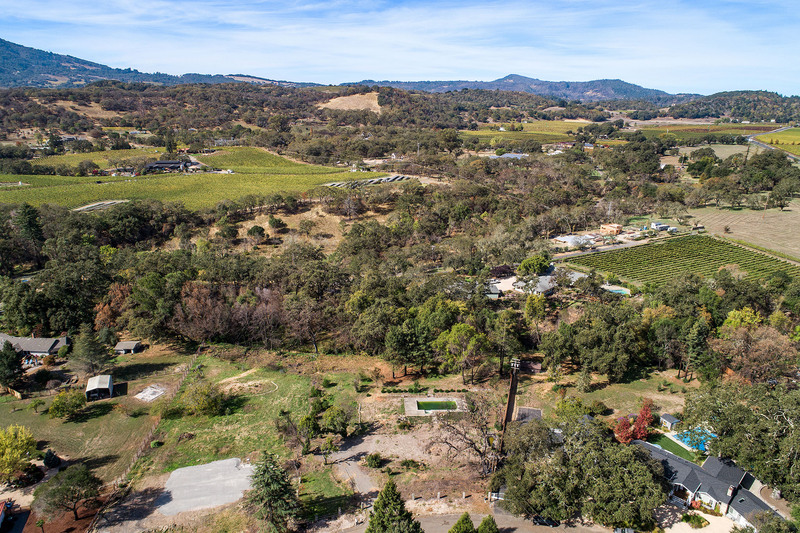 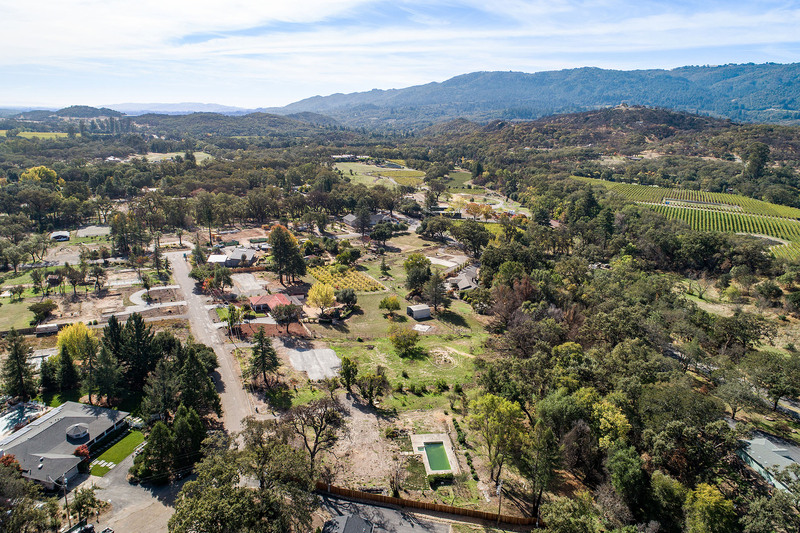 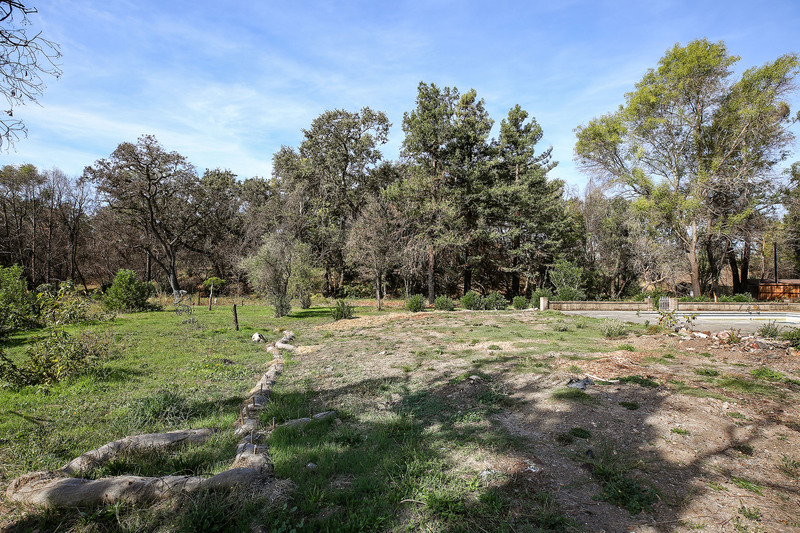 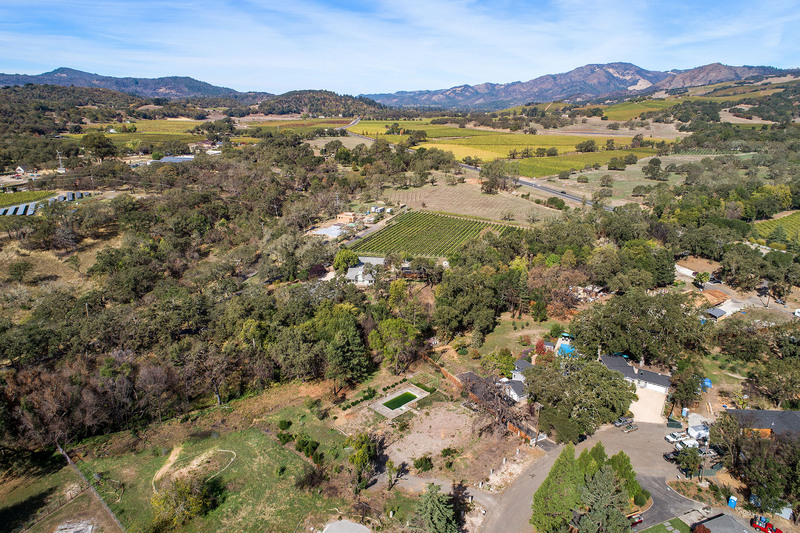 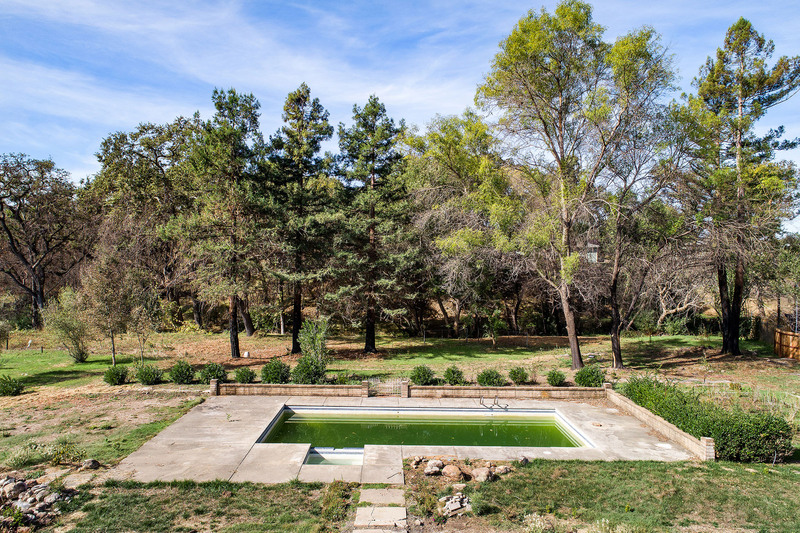 Fisher once called a ranch in Glen Ellen home, and it's easy to see why. 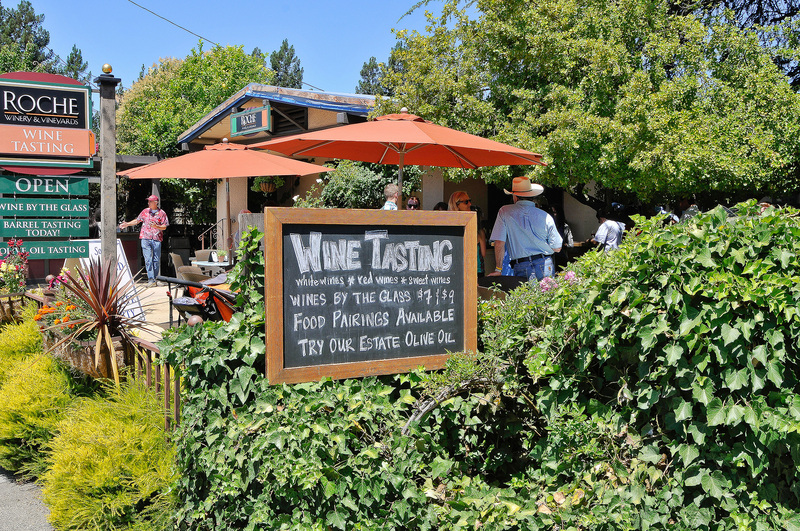 Besides its great weather, Glen Ellen offers many ways to enjoy the bounty of the land, including the tasting room at B.R. 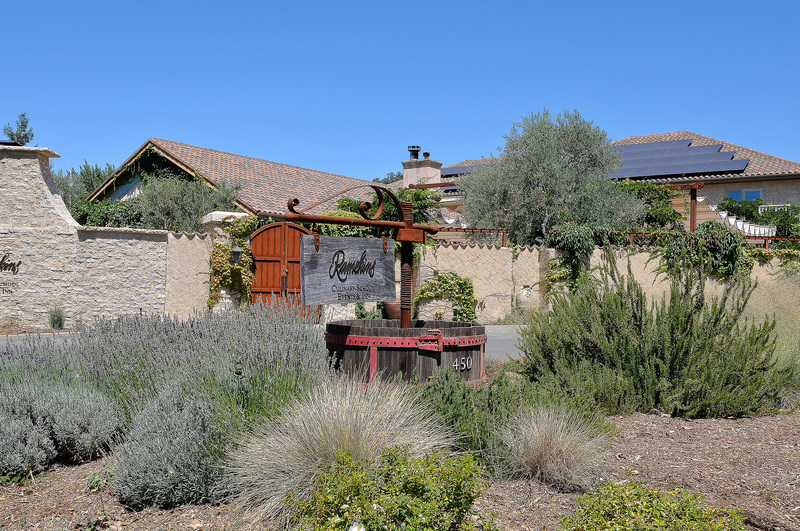 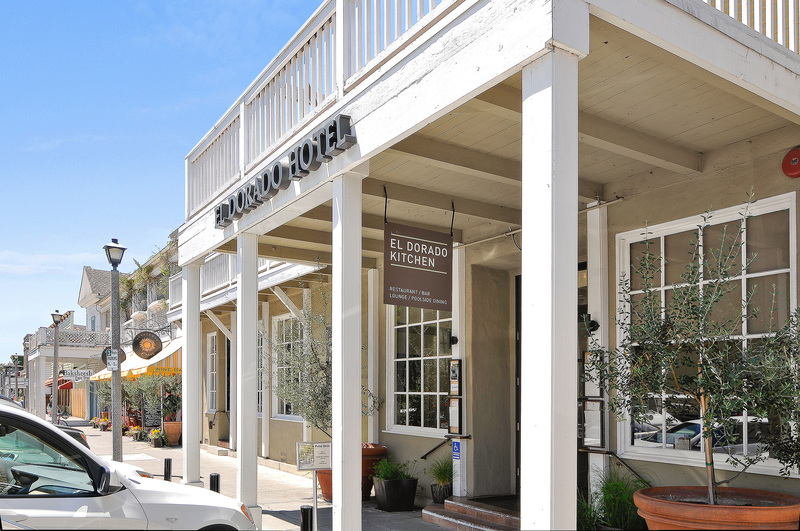 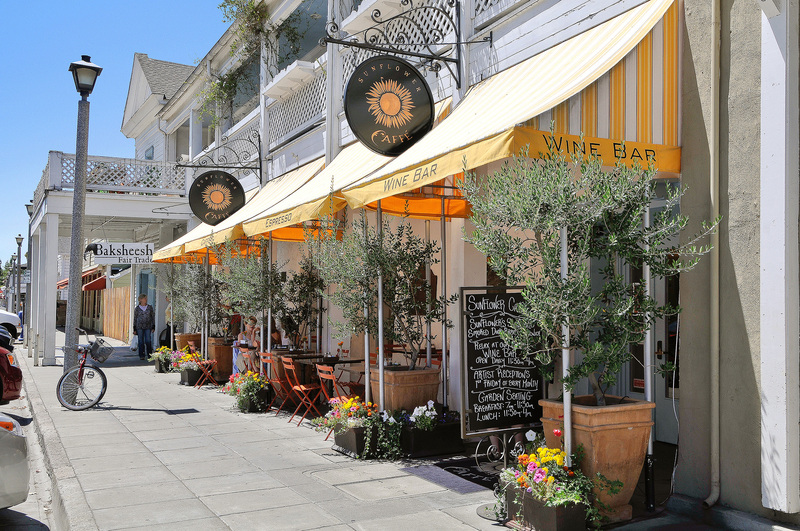 Cohn Winery, the Fig Cafe and Wine Bar, and Wolf House Restaurant. 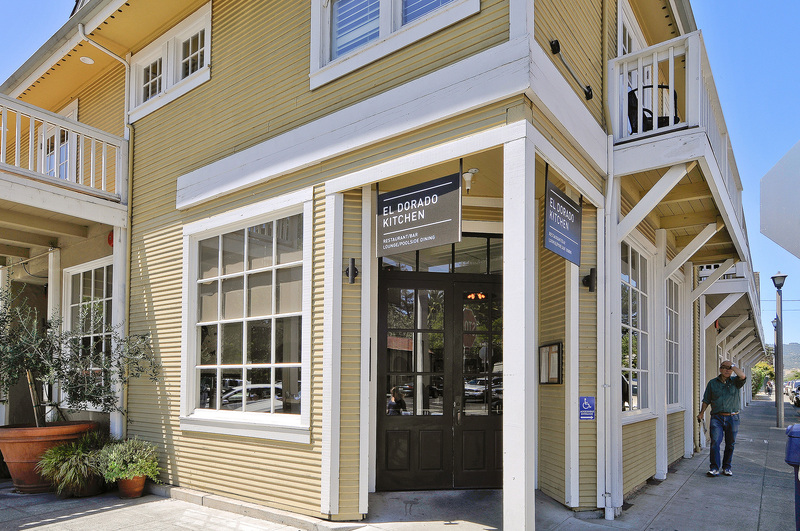 For instant stress relief, the Magical Massage and Inspiration Gallery, housed in a 22-foot tall wine barrel -- complete with a skylight offers massage and spa treatments. 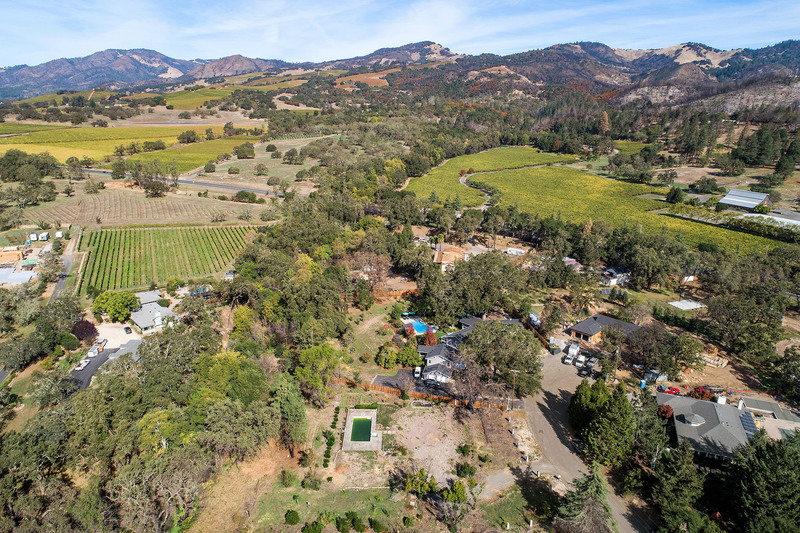 Hacienda-style estates and Italian villas, tucked behind gated drives flank anded with vineyards, overlook the slopes of Sonoma's Valley of the Moon. 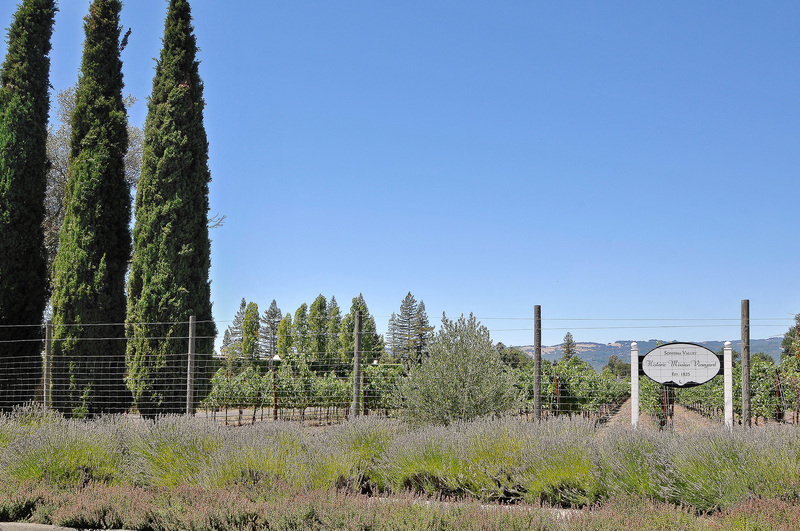 Olive groves and fields of lavender reflect the area’s Mediterranean climate. 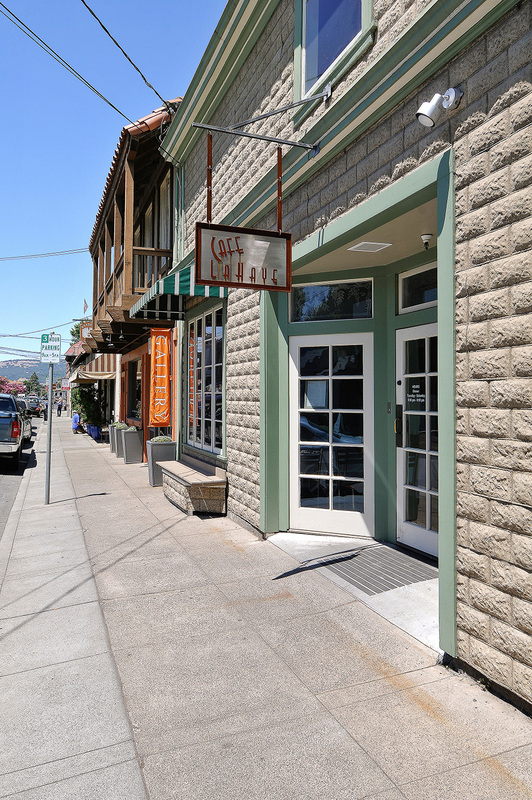 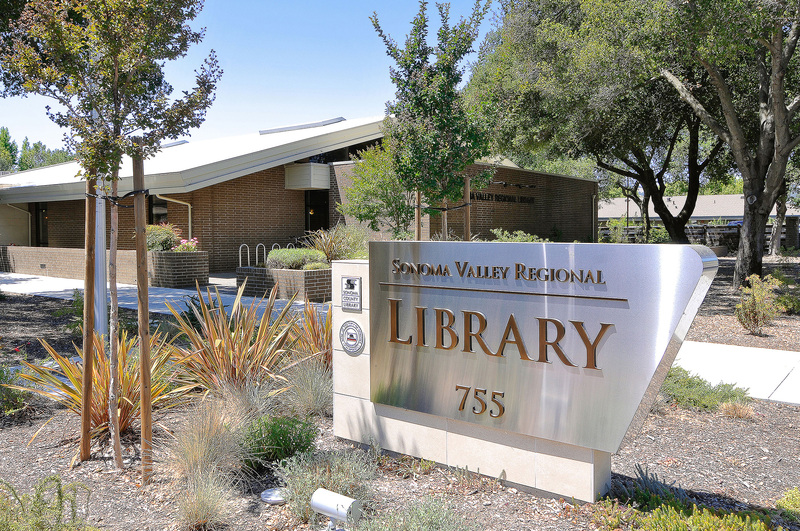 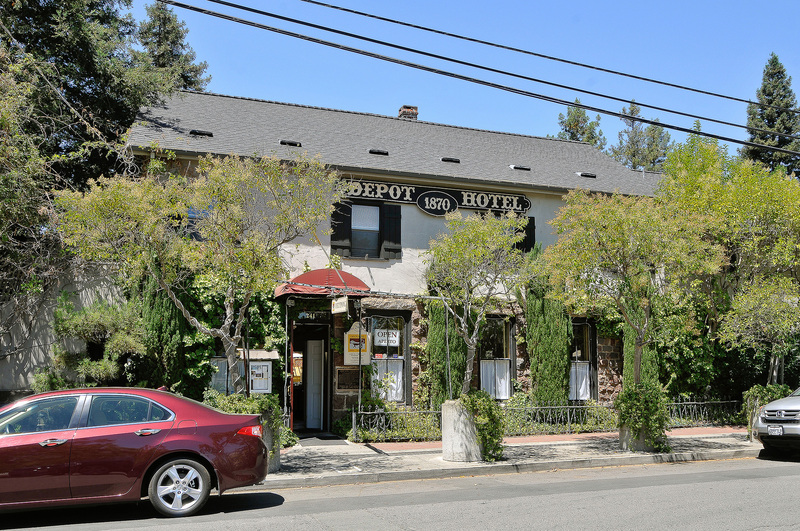 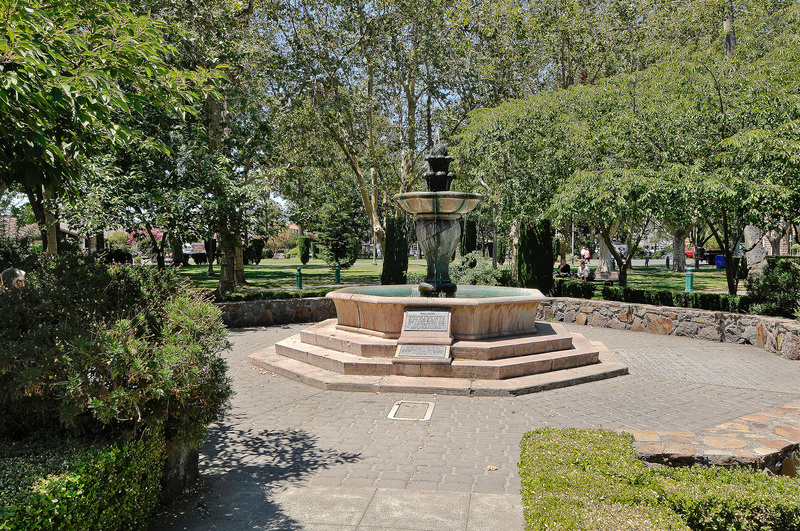 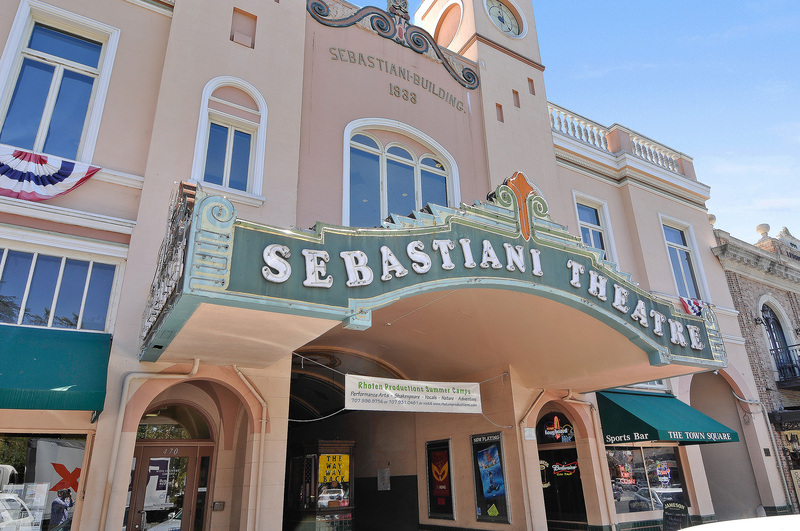 Glen Ellen has a literary history as well. 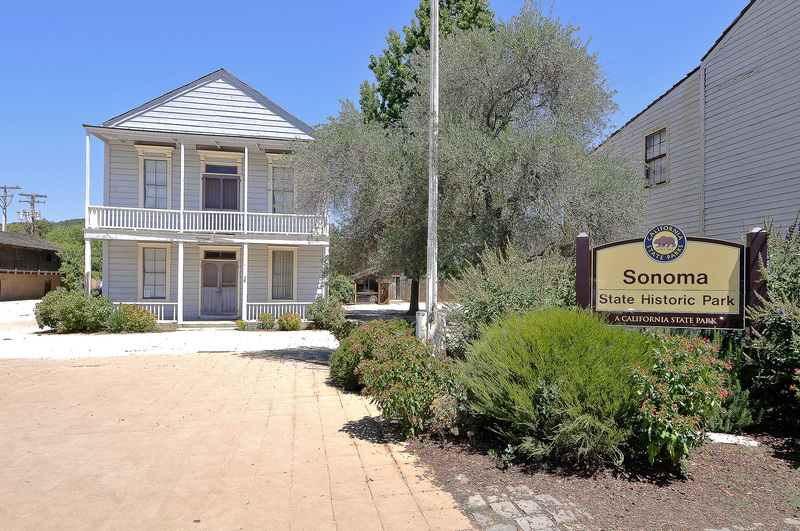 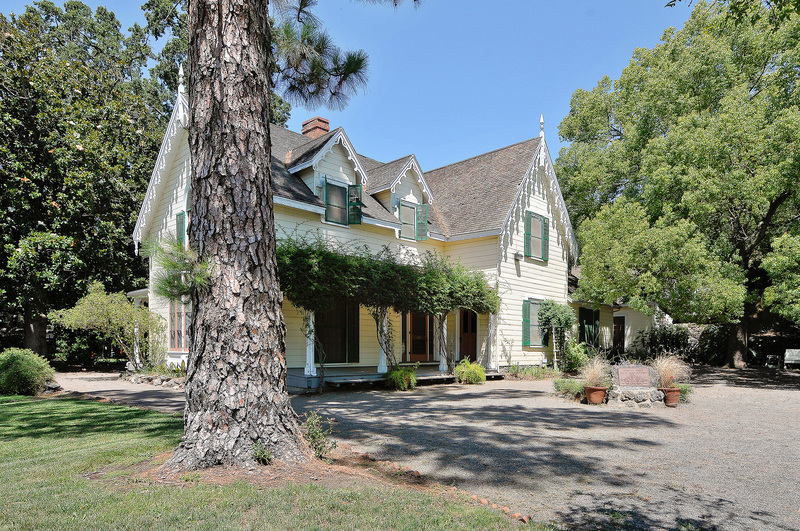 On the outskirts of town, Jack London State Park preserves the former home of one of the most beloved writers in the world. 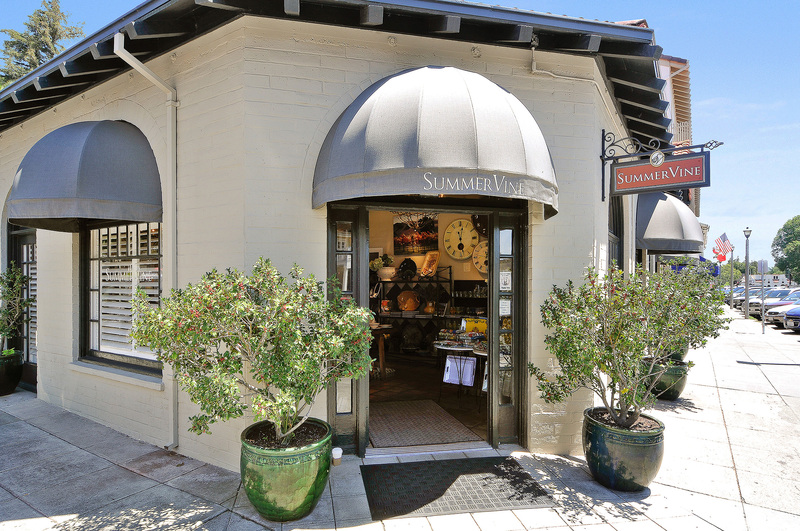 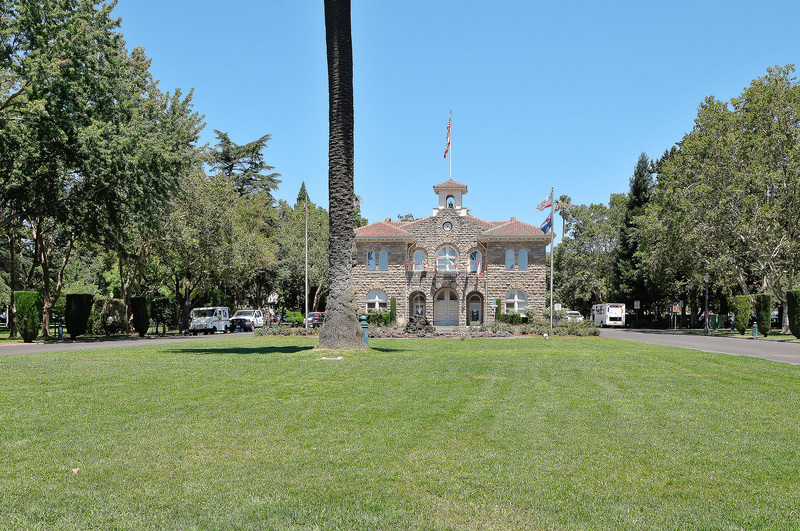 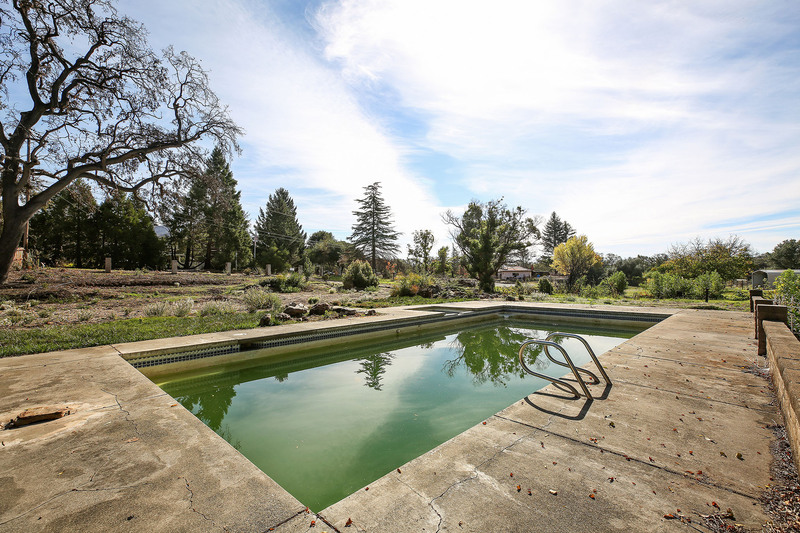 Glen Ellen was also briefly home to the late gonzo journalist Hunter S. Thompson.